There's something I about French films that I love. They often has some surreal element to them or have some element that runs over the viewer like a ton bricks. Fat Girl is no different in this regard. It's a film about the female body, the uses, presentation of, and understanding of it along with how one navigates through a world when one's female body is not the socially-acceptable norm. 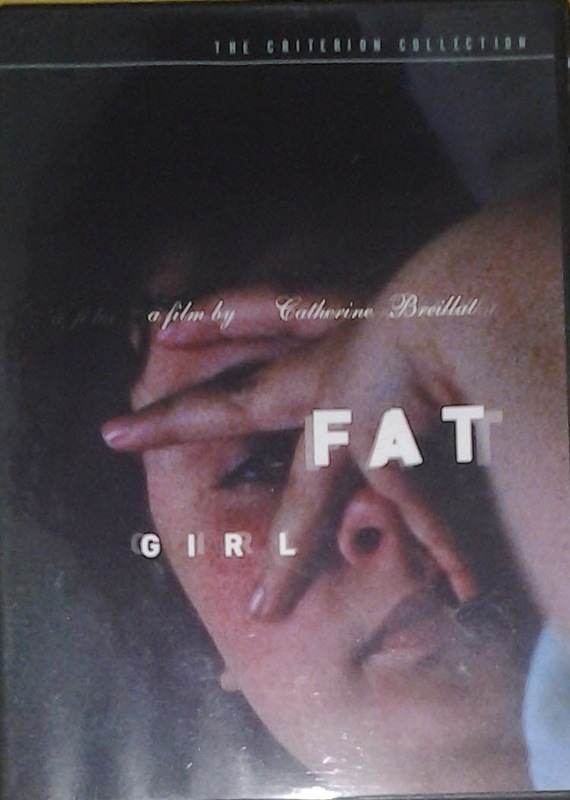 The film follows two sisters and how their different bodies (one considered attractive and the other not) leads to different outcomes in their experiences with their parents, with society, and with each other. 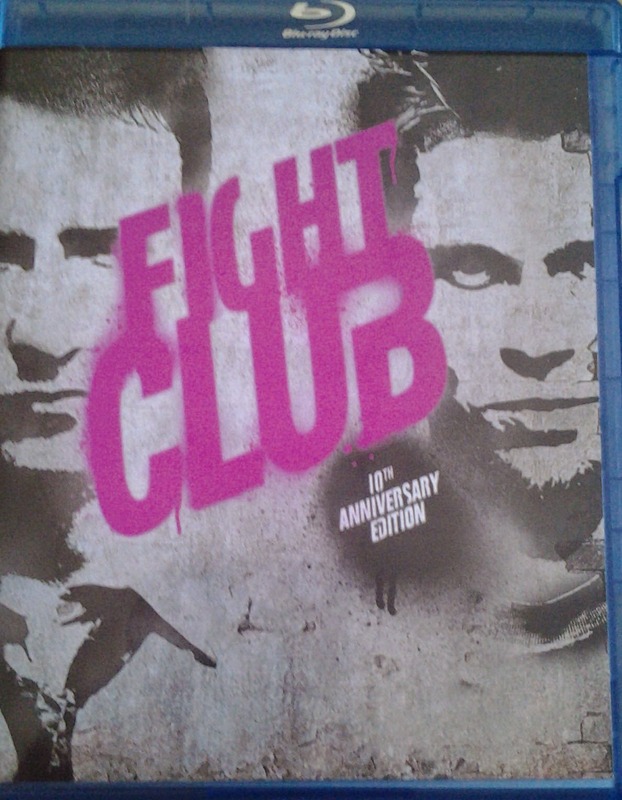 However, be warned that this is a hard movie to watch particularly the end of it. 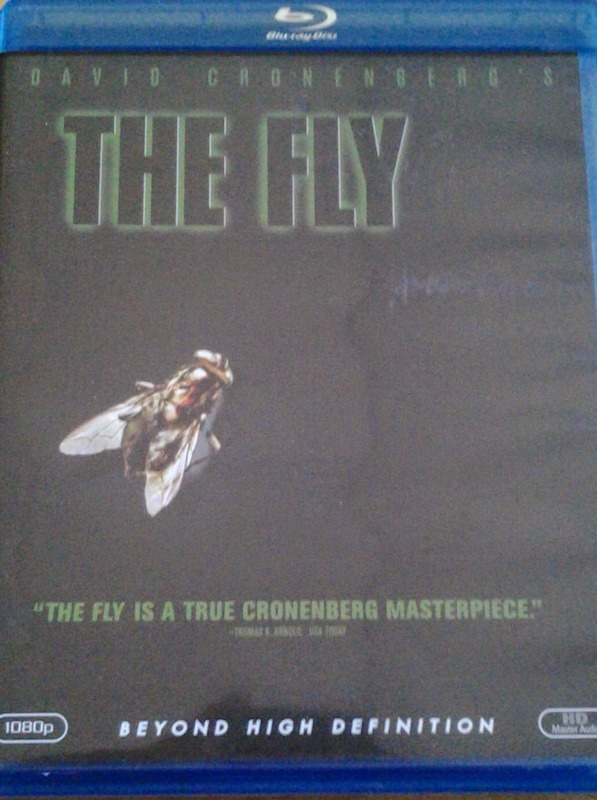 One cannot watch it without feeling uncomfortable, which is probably why I appreciate the film. Like others on this list, they offer an opportunity to confront something many of us would not be able to understand or experience otherwise. You can view the trailer for this film on Youtube. A major reason I like this film is that it is a modern day Jekyll and Hyde tale that must go by another name in order to have the same effect. I also find it to be an adaptation that captures and in some ways, improves upon the text because of the ways it can misdirect the viewer and challenge their conceptions of storytelling. The social critique embedded in the novel in terms of masculinity, capitalism, and identity is fascinating and resonant and compares interestingly to the film American Beauty, a contemporary to the film that grapples with the same themes and challenges. You can view the trailer for this film on Youtube. Final Fantasy VII was and remains a great game that I enjoyed and have returned to replay over the years. It's a video role-playing game at its finest with what were at the time great special effects and fascinating (though overly complicated) plot that pulled me in for countless hours of play. The movie is a great adjunct to that tale as it provides closure and further exposure into the fantastic world of the game. The animation coupled with the intense soundtrack brought me back into the game play of my mind and restored the rich essence of the game's world. 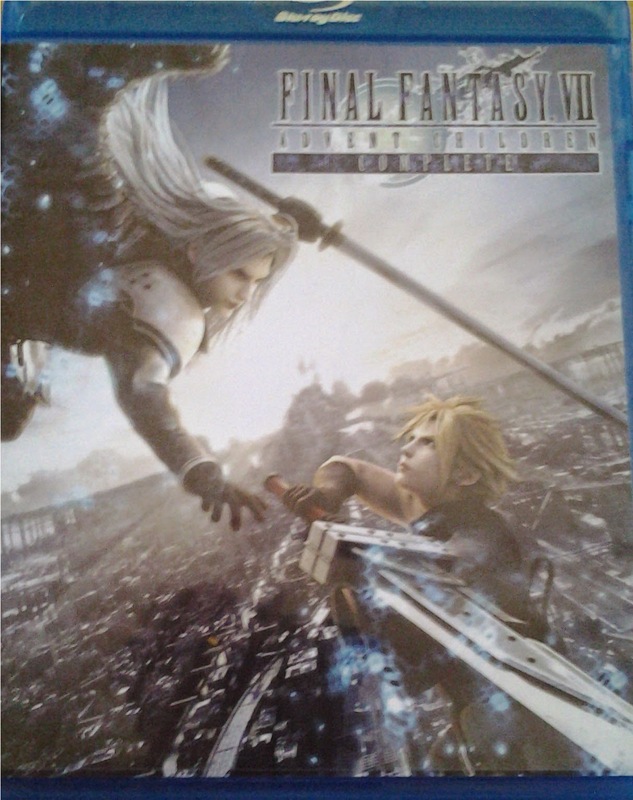 All that being said, I would note that this is a personal favorite and probably not as nearly exciting and interesting to others who have not played any of the Final Fantasy games. The film can be enjoyed on its own but is less likely to be as engaging. You can view the the film for free on Youtube. Many might argue whether this is even a film. After all, it is barely 10 minutes. But I'm a big fan of adaptations and seeing how authors' works are turned into director's visions. I'm particularly fascinated with an early attempt to adapt Mary Shelley's Frankenstein as it is such a classic text for me and my studies. The 1910 adaptation clearly cannot come even close to fully adapting the text but it does some rather interesting things around story-telling and early cinematography. In terms of content, the final scene where Victor confronts the monster that he has created provides a much more complex consideration than what we see in the Karloff version mentioned below. You can view the film for free on Archive.org. As an adaptation, the film gets so much wrong, it's hard to view it as a serious adaptation of Shelley's work. 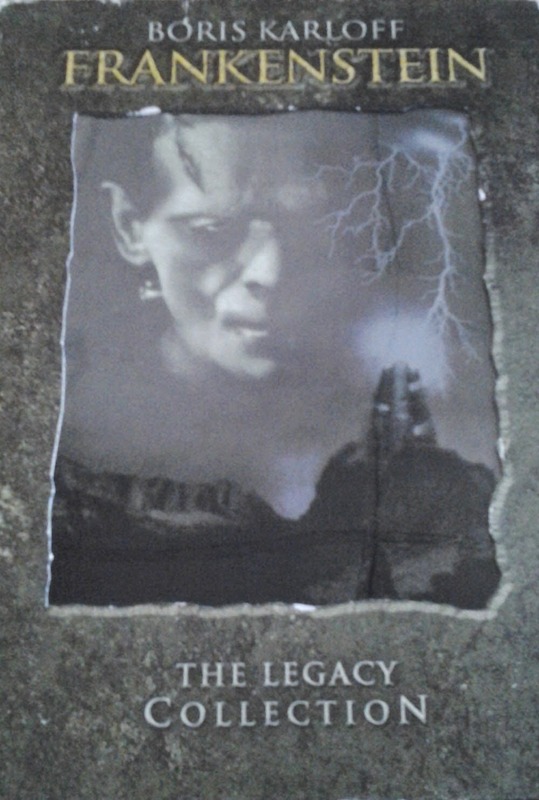 However, it does provide the canonical point of reference for all visual renderings of Frankenstein since its inception. As early as the 1940s, even comic adaptations took their lead from Karloff. So while I knock it for its failure to live up to the novel, it has merit for its longevity and influence upon the Frankenstein mythology. Additionally, there are some fascinating elements to this film when you slow it down and try to take it in the detail. When you have an opportunity, it's best to listen to a good commentary on this film (David Skal does one that highlights all sorts of fascinating elements). I also give the nod to Frankenstein as it was one of the films that set off the monster-horror explosion of the last 80 years, of which I am grateful. You can view the film for free on Vimeo (with Spanish subtitles). Todd Browning's infamous film that followed on the heels of Dracula is a complicated film that both problematically and positively presents people of various physical ailments and ultimately proved too exploitative for many people's tastes. The film follows a carnival of "freaks" and how they are undermined by normal human people. It's a challenging film to watch at time and while the plot is not particularly spectacular, it does not need to be since so much of the focus is on showing bodies than engaging minds. Again, the film does provide some positive presence to the "freaks", one never feels quite settled in with all of it. You can view the film for free on Archive.org. I've seen the original and I've even read the short story that it is based upon but neither of them really do as well with a variety of questions and thoughts about the limits of science than this version. Jeff Goldblum is fantastic as the eccentric scientist and Geena Davis has great chemistry with him. Though I found certain elements disappointing (e.g. Davis's character needing saving by the misogynistic male), the film as a whole both deviates and holds to the original short story wherein the lover is compelled to kill the man who went too far. The film is also fascinating in terms of studying and thinking about bodies, what we do with them and how we are both a part of and apart from our bodies (or at least think so at times). There's much in this film that connects to District 9 which is also on the list. You can view the trailer for this film on Youtube. It's one of the few musicals within this best list. I am a fan of musicals though I lean more towards the rock and roll and high-energy musicals such as Rent, Moulin Rouge, and Across the Universe than some of the more traditional ones. Beyond its nostalgic grasp at the 1950s from the later 1970s (reminding me of The Outsiders in many capacities), it mixture of music, standard high school love story, and other amusing side plots (Beauty school dropout! ), it regularly amuses and delights the viewer. It captures a variety of essential cultural elements from drive-in theaters to drag races to US masculinity to teenage sexuality. You can view the trailer for this film on Youtube. 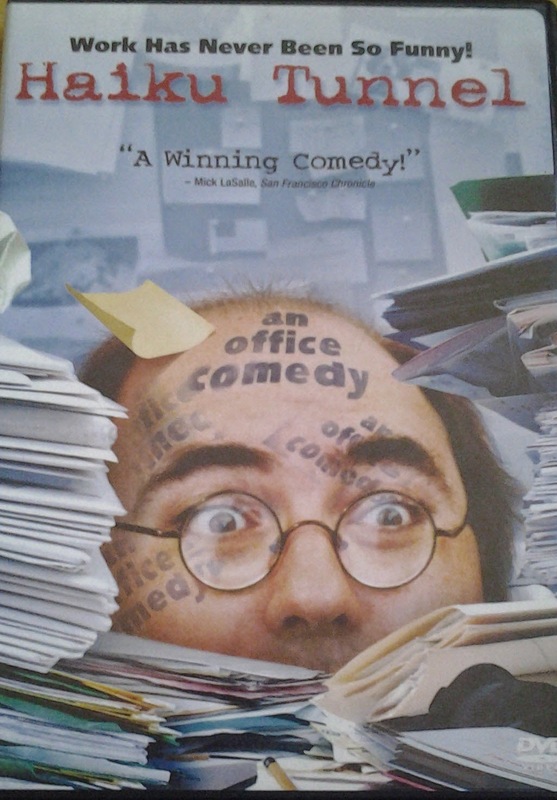 I'm a big fan of Office Space but I still don't think it holds a candle to Josh Kornbluth's masterful comedy about life in law office as a temp. Kornbluth's comedy comes in the form of capturing the strange idiosyncrasies of lawyers, naming conventions, and the routine of office life and human interaction which contrasts with his complete inability to navigate. Coupled with this, Kornbluth is more your average American than anyone in Office Space. He's physically represent the American average which adds much more the viewing experience. Finally, his mimicry and energetic eruptions during asides to the viewing audience are often hysterical and spot on. You can view the trailer for this film on Youtube.